Welcome to AEW Electrical (Andy White) Edinburgh Stair Lighting site. Because Edinburgh District Council has ceased to maintain tenement stair lighting in communal areas within private properties. As a result this has moved the onus of responsibility onto the owners who now find they have a legal duty of care for repair and maintenance to ensure that the stair lighting is operational. Although Edinburgh District Council has given up common stair light maintenance in private properties they do still pay for the electricity. So, its good practise to comply with the EDC specification on maintaining stair lights. 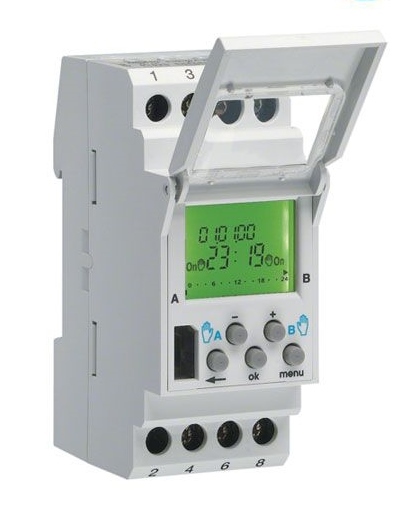 In situations where the stair does not comply with this specification EDC may insist on an electric meter being fitted thus transferring the cost of the power supply to the owners. Longer life tubes are used. Fuses upgraded to circuit breakers where applicable. Clock complies and set to EDC stair lighting specification. 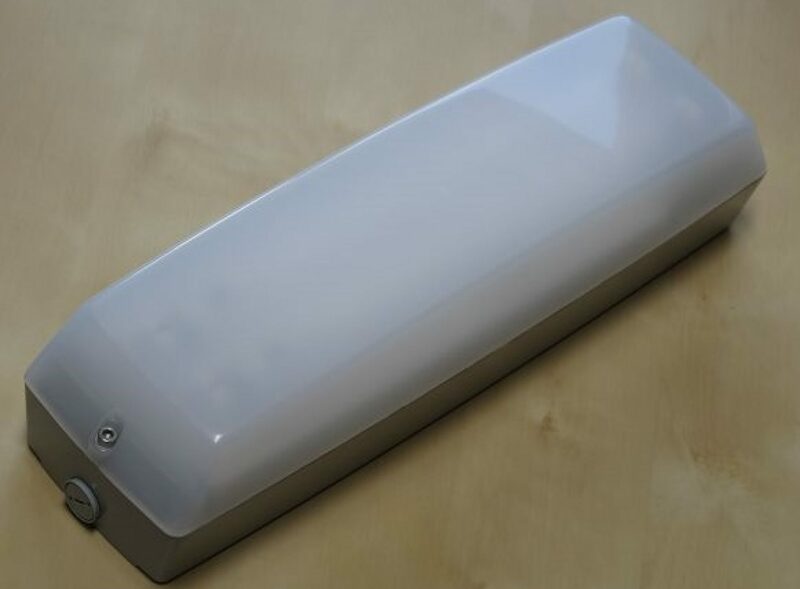 LED conversion light fitting as per Edinburgh District Councils Stair lighting specification. AEW can complete a free survey condition report of your communal stair that includes fixed price cost options. This does not incur the cost of a tied in weekly maintenance contract. Click here and complete the contact form with your details and address and I will do the rest. AEW Information help sheets that can be downloaded to facilitate liaison and coordination with your fellow residents regarding the work required. Click the links below for more information.